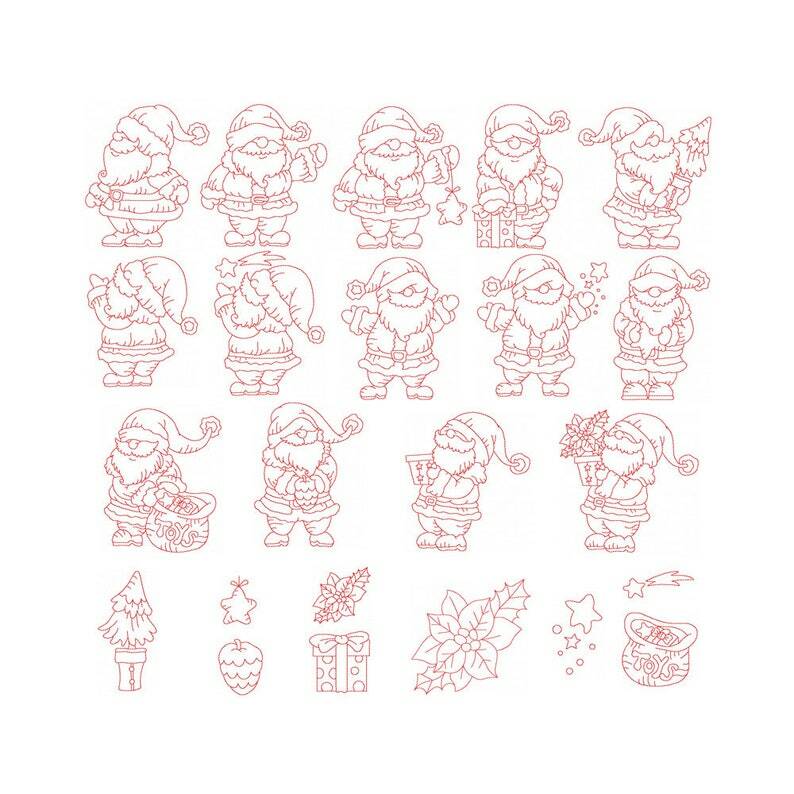 Wonderful Father Christmas Linework Designs and Accents Linework designs too! 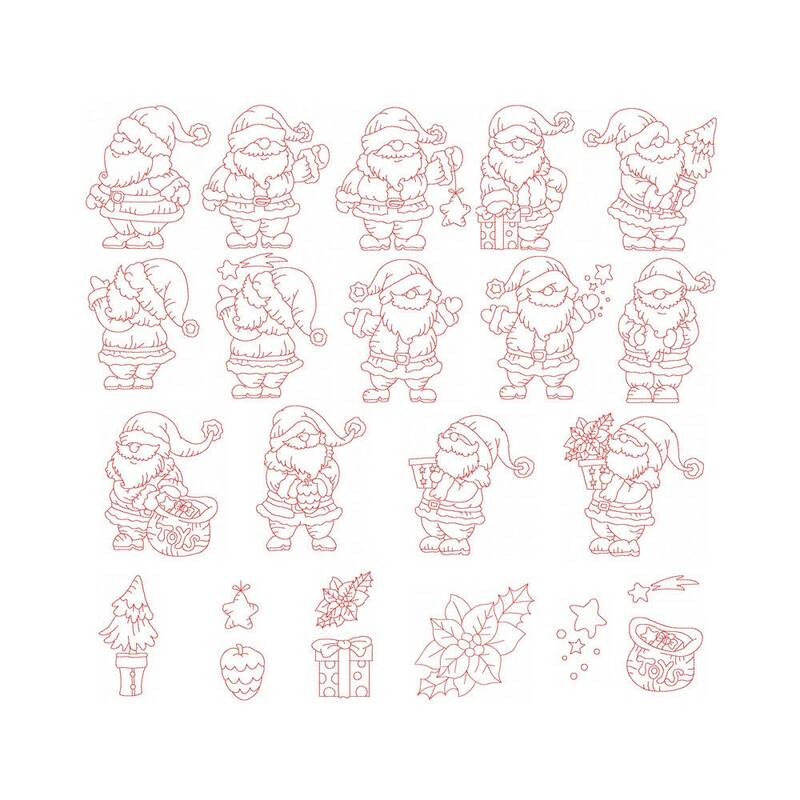 Father Christmas Linework Designs fit 8x8 hoops. Accent Linework Designs fit 4x4 hoops.